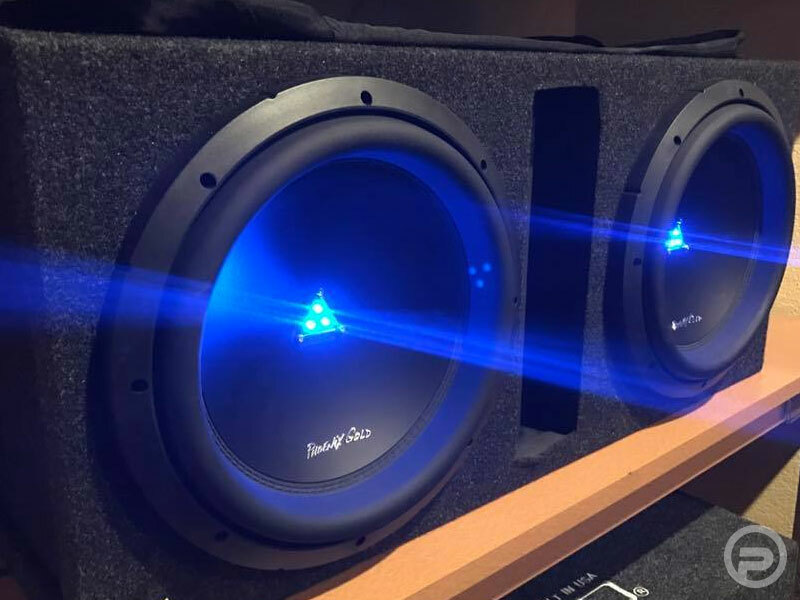 Car Stereo - Pacific Sound & Video: Your Local North Dakota Audio Video Experts. Jump in your ride and take off. 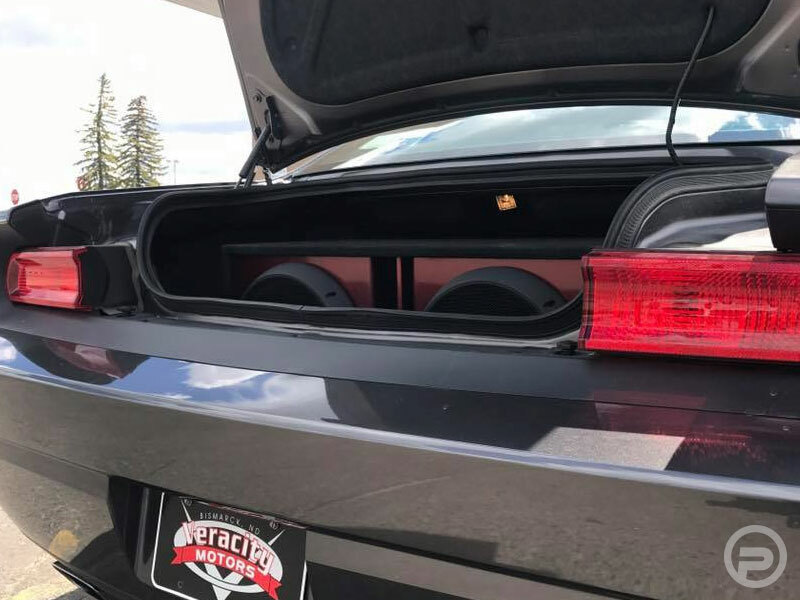 Hit the highway and pump up the tunes. There’s nothing better than taking off on a long road trip. 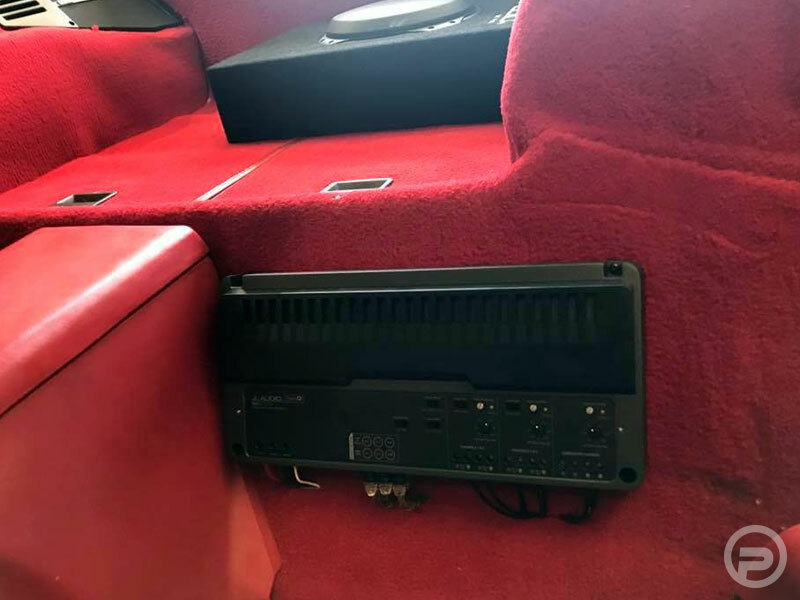 We can make it exciting with Audio Systems, Mobile DVD Players, Amplifiers, Remote Starters and every sort of entertainment possibility. 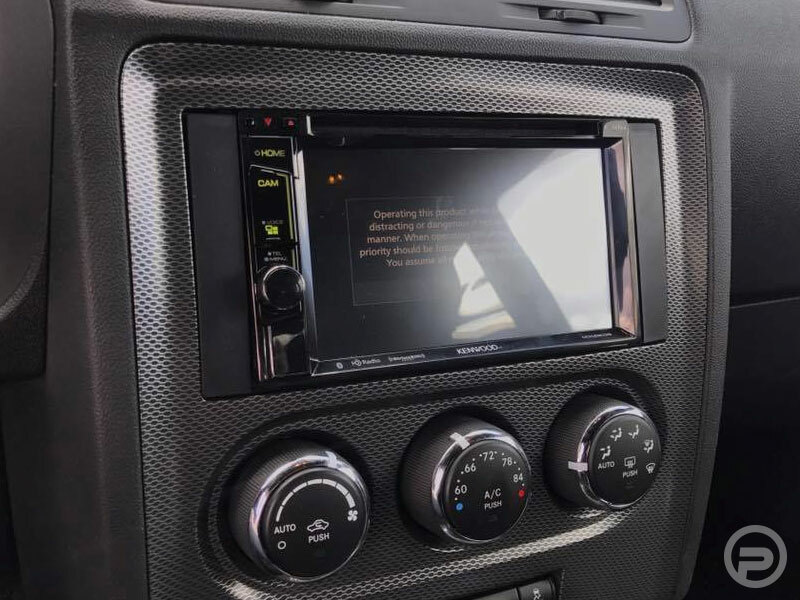 Pacific Sound and Video offers mobile options from companies such as Kenwood, Clarion, JL Audio, Rockford Fosgate, and Compustar that can make the shortest ride something special. 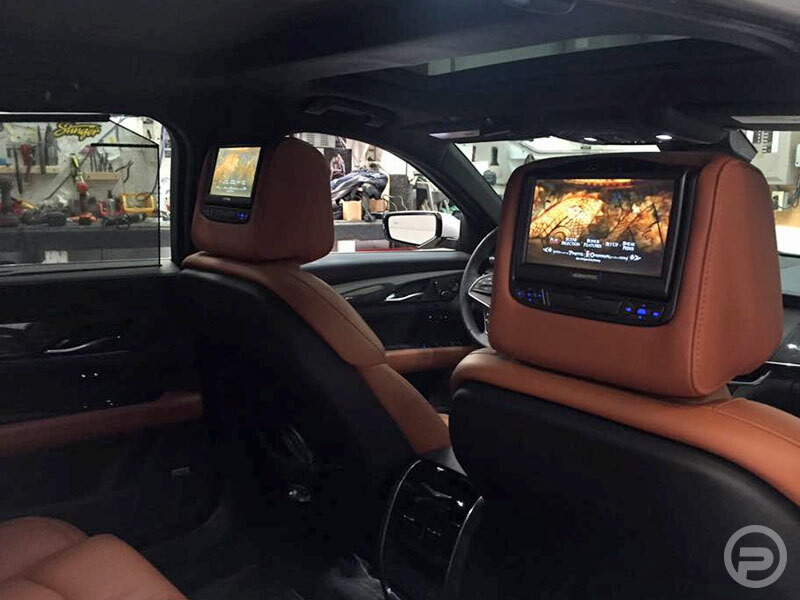 Once you decide on the mobile options that best suit your traveling needs, Pacific Sound and Video offers custom and specialized installations on many different brands of automobiles both foreign and domestic. From Hondas to Chevys to Porsches, You provide the ride and we will turn it into something unique.